In my Senior Portfolio at Southwest University of Visual Arts, I was given ChangeTheThought as my client for an identity package. Redesign logo for Senior Portfolio at Southwest University of Visual Arts. 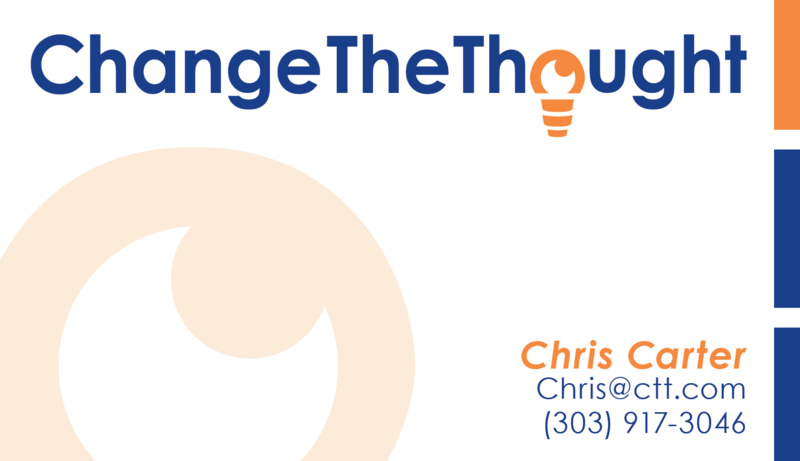 Business Card – Change The Thought identity package for Senior Portfolio. Envelope – Change The Thought identity package for Senior Portfolio. 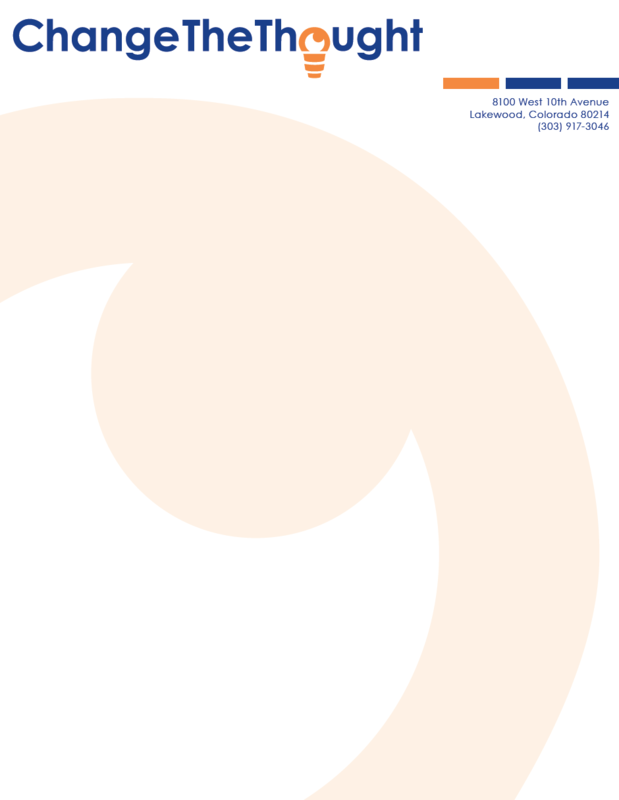 Letterhead – Change The Thought identity package for Senior Portfolio.